There that is! We thought they took it off the website but see there is a youtube video of Christa’s interview with Paula that ran on the evening news. 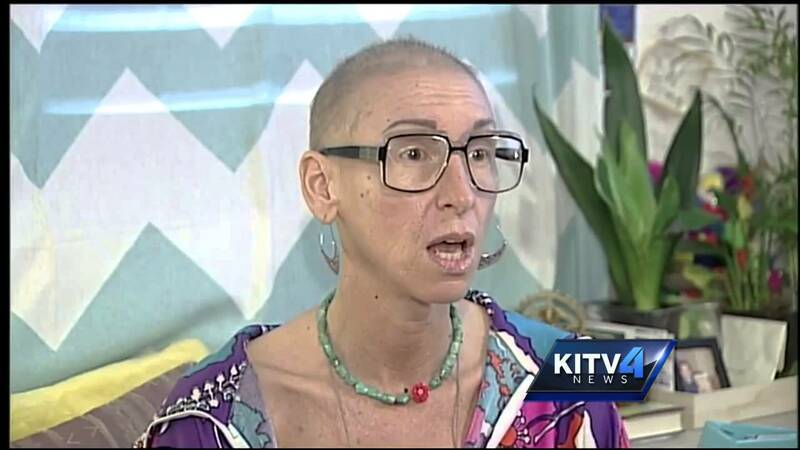 This is a really good report by Paula Akana who spent a few hours with Christa in her home.